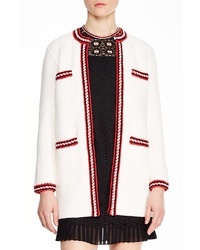 Sandro Anouchica Sweater Jacket $340 Free US shipping AND returns! 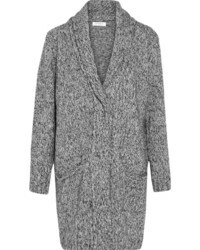 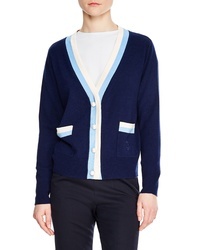 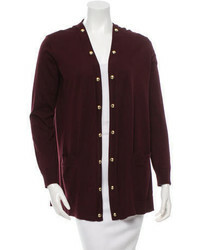 Sandro Luce Cardigan $445 Free US shipping AND returns! 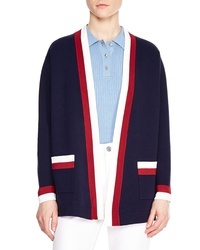 Sandro Clotilde Stripe Wool Cashmere Cardigan $340 Free US shipping AND returns!